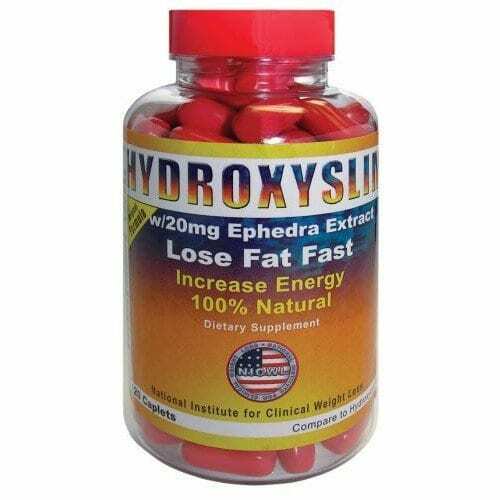 If you were looking for a fat burner that has natural ingredients and includes ephedra extract, then you’ve found the right one. 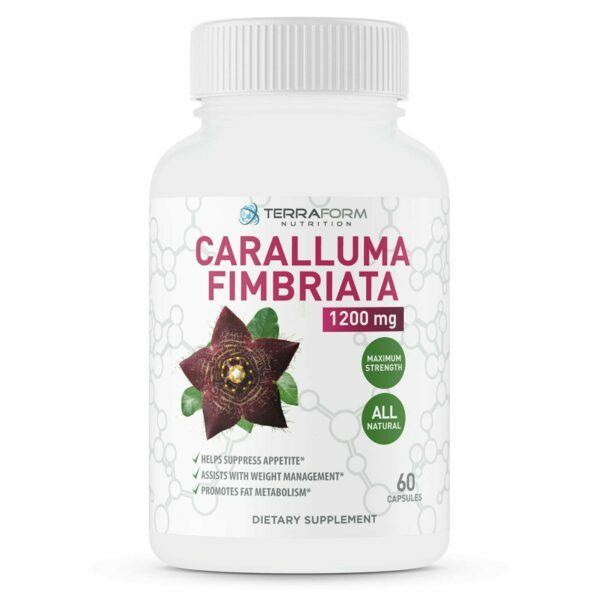 Take 2 capsules two times a day with meals. Do not exceed 4 capsules daily. Not for persons under the age of 18. Do not use if your pregnant or wanting to be. 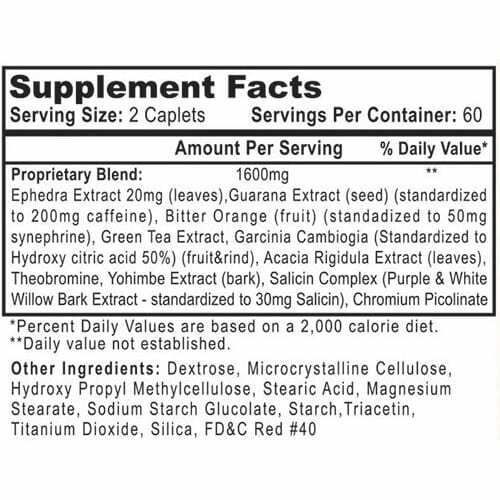 Persons who take caffeine with this product will experience health effects. If you are sensitive to caffeine, consult with health care professional before taking. Do not exceed recommended dosage.